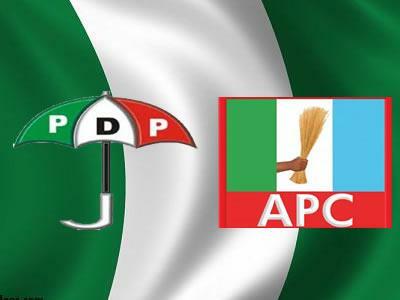 PDP to receive APC stalwarts, supporters in Kwara – Royal Times of Nigeria. A stalwart of the People’s Democratic Party, PDP in Kwara State, Richard Babatunde, has disclosed that the party will soon receive some bigwigs from the All Progressive Congress, APC, as well as their supporters in Kwara South Senatorial District into its fold. Babatunde said that the prominent and selfless politicians have been the target of the PDP to swell its rank in the area, adding that the official day for their defection would soon be announced. While arguing that the APC has derailed from its promise of providing democratic dividends for the citizenry, he lamented that the people of Kwara including civil servants who are owed for months are worst hit. The PDP Chieftain therefore called on the people of Kwara especially, those from Kwara south to take their destiny in their hands and vote those who truly have their interest at heart, as this remains the only way they could enjoy democratic dividends.